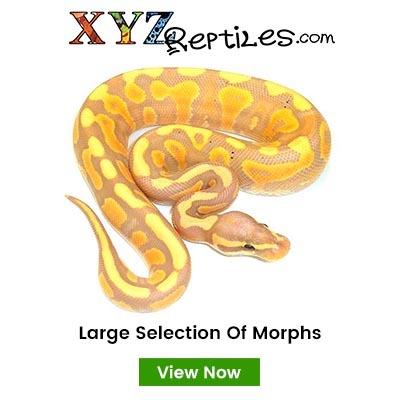 Ball Python Morphs 2 - Lavender Albino combos! We are in the middle of a Polar Vortex here in Wisconsin, but its always Summer in my facility! 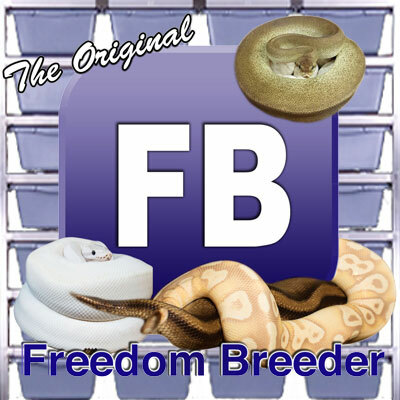 Check out these hot Lavender Albino Ball Python combos I've been working on! 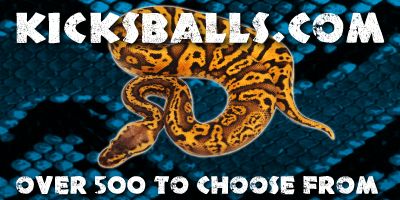 If you like this video, please give it a thumbs up and subscribe.